Floyd Mayweather welcomes UFC lightweight champion Conor McGregor into his world of boxing Saturday inside T-Mobile Arena in Las Vegas. The blockbuster fight is expected to challenge for the biggest pay-per-view in history. With all the hoopla to go along with the hefty PPV price tag of $99.99, it certainly has a chance. 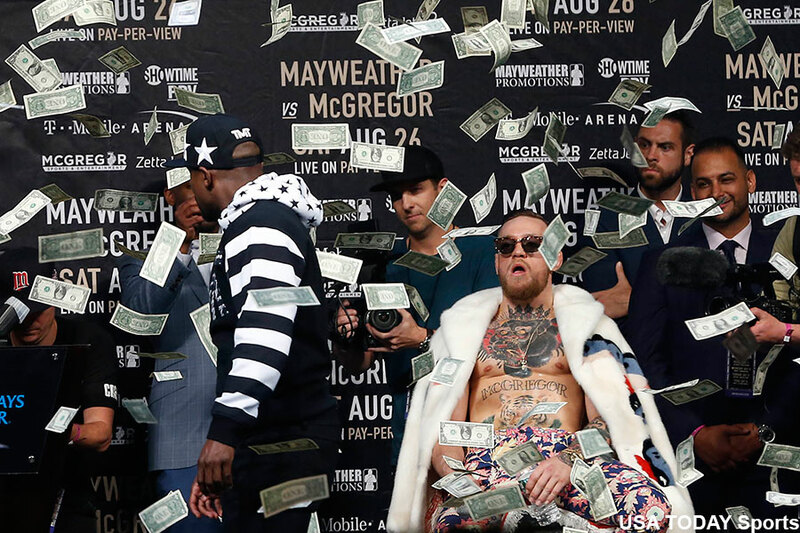 To help whet your appetite for the historic event, Showtime followed Mayweather and McGregor around as they prepare to make bank … and the bout.